One important aspect of marketing and developing your digital footprint is your company website. How did you create your company’s website? 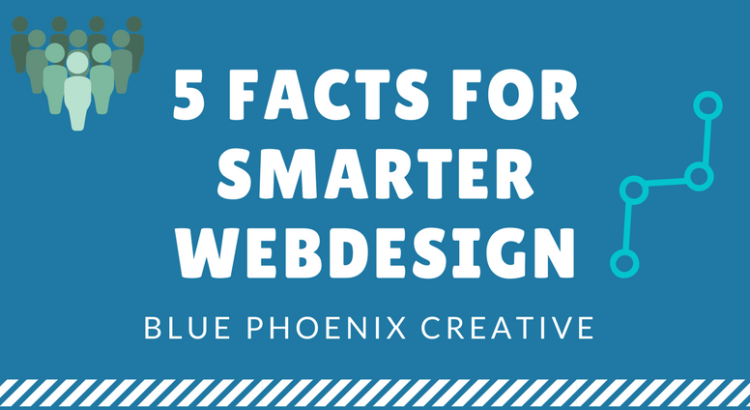 Sometimes websites are created quickly just to get general information out but the actual web design itself can often lead to more sales than the content on the page. While having compelling content on your website is useful, the design element of your website is the most critical. Customers won’t stay on your site if it is not easy to navigate and they will also lose interest and leave the site if your infographics and images don’t load fast enough. Developing an efficient, strategic, and aesthetically pleasing web design for your company is key. Whether it is developed by a third party web developer or by someone inside your own business, it is an imperative part of a successful business plan. Start thinking about your web design and if it needs a re-model!